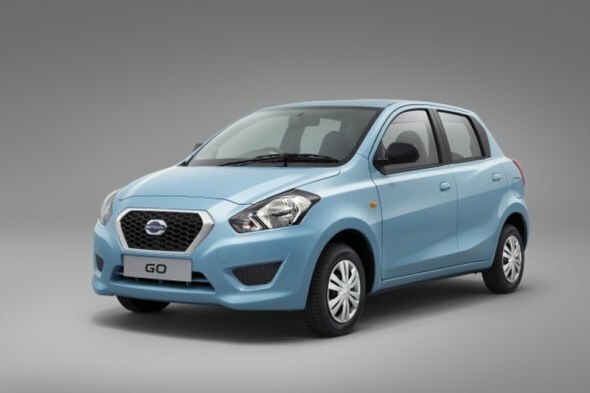 Snapshot: The Datsun Go hatchback is just days away from being launched in India. 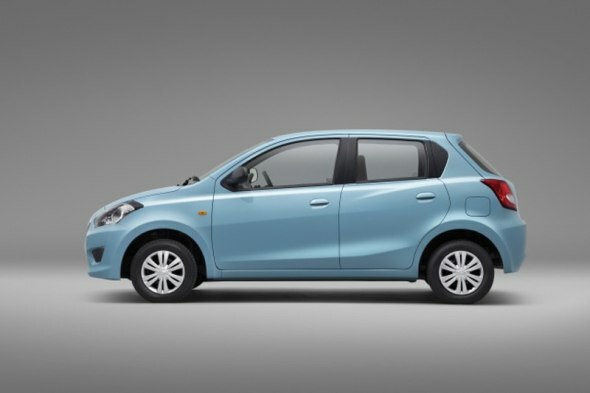 Nissan has taken the low-cost, value-for-money positioning of the Datsun brand quite seriously and while car buyers will be fine with the likes of platform and parts sharing, they might give the first product from a resurrected Datsun, the Go hatchback, a cold shoulder when it comes to some bits that look low cost. We’ve seen Indian car buyers give the Toyota Etios and Liva a cold response despite the Toyota badge on the bonnet. Will the same happen with Datsun as well? Well, for starters, here are 10 things Datsun should have paid more attention to. 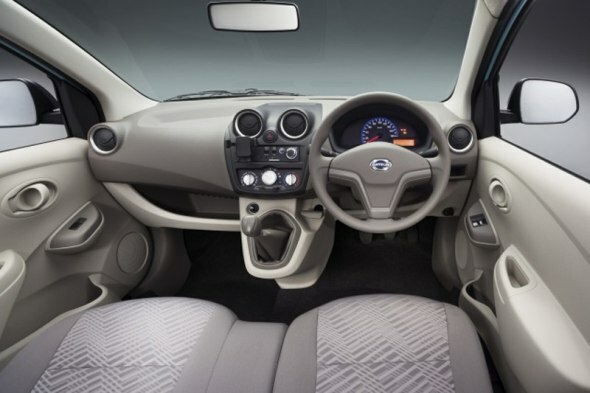 While small cars such as the Maruti Alto 800 and Hyundai Eon feature seats with integrated headrests as a cost saving measure, Datsun too has tried to optimize space and cost by keeping the seat padding as thin as possible. Comfortable seats are a necessity on a car and thicker padding never hurt anyone. 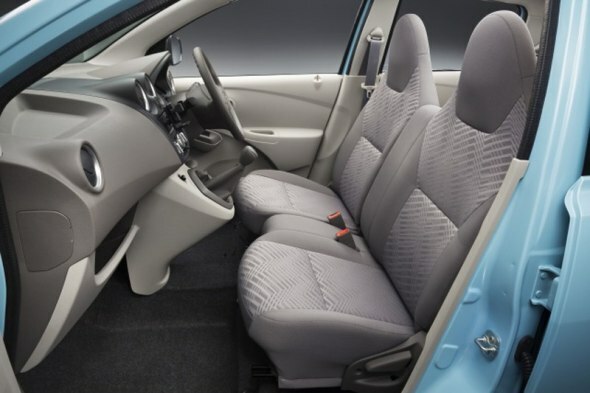 The Datsun Go’s seats are thinly padded in the interest of low-cost manufacturing and to maximize interior space. Perhaps, Datsun could eliminate the rectangular extra seat bit between the front seats in favour of more padding on the seats themselves. Again coming to the area between the front seats, which could have easily supported a couple of cup holders instead houses a rectangular seat squab. This extra bit, Datsun claims, is to keep knick knacks or handbags on, but we think it could also allow an extra adult or child to be squeezed in, which isn’t really safe. Cup holders would have been a better bet we think. Bring your own device (BYOD) sounds great in offices but in cars? Well, that’s what Datsun seems to suggest by doing away with a stereo for a mobile docking station instead on the dashboard. The AUX-only unit won’t support USB playback function though, as the USB port can be used only for charging your phone. Another dampener is that larger mobile phones will come in the way of the air-conditioning vents, unless you mount it horizontally. 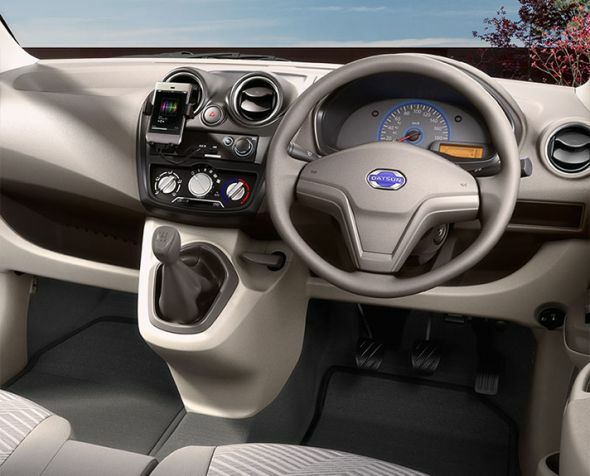 The Datsun Go dispenses with internally adjustable outside rear view mirrors. So, if you need to get the view on the external mirrors right, you have to roll down the windows or get out of the car to adjust them. This is a sore point, especially considering the fact that both the Maruti Alto 800 and the Hyundai Eon have internally adjustable mirrors. The dashboard of the Datsun Go has more than one cavity to store odds and ends, but no lockable glove box. 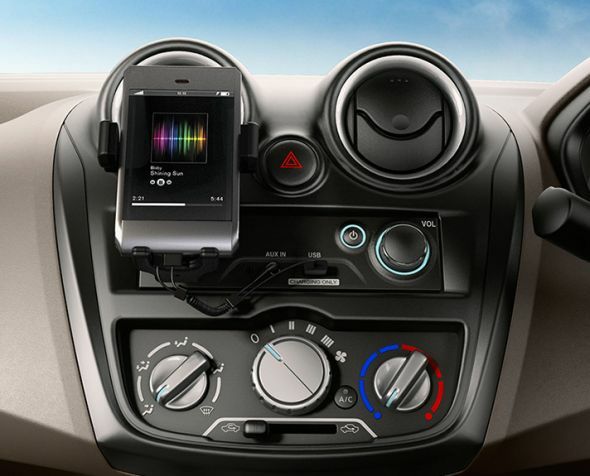 Tata Motors realized this the hard way, finally choosing to equip the 2013 Nano with lockable glove boxes. Nissan has seen the car buyer not take too kindly to the Evalia MPV, which incidentally features an open glove box as well. Lessons not learnt? Cost optimization can result in some bizarre omissions. Datsun has chosen to provide power window switches on the driver and passenger front doors, but has strangely not provided an additional passenger window switch on the driver’s side as is usually the norm. Instead, Datsun could have at least mounted two switches somewhere in the centre in case it wanted to save the cost of an additional switch. But, the rectangular squab in between the front seats has meant that the power window switch cannot be placed in between the front seats as well. Automatically retracting seat belts (ones with the inertia reel) are a given in this day and age. 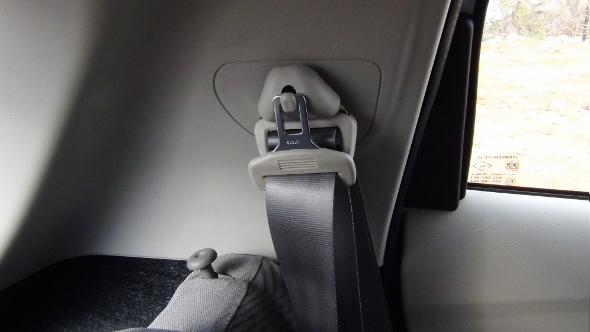 Nissan has done away with the inertia reel on the rear seat belts of the Datsun Go, in the interest of cost savings. These are an inconvenience to passengers as passengers of different sizes would have to adjust the belts each time they use the rear seats. The Datsun Go is larger than both the Alto 800 and Eon, with the car’s larger dimensions giving it impressively spacious interiors. The larger body, however, rides on 13-inch wheels, an eyesore given the prominent wheel arches. Fourteen-inch wheels, like the Maruti Wagon-R VXI variant uses, would have been better. If you want to open the boot of the Datsun Go, the only way you can do it is by pulling the boot release lever near the driver’s seat. The boot of the car cannot be opened from outside with a key or a latch, and though this is just a minor inconvenience, it is an irritant nevertheless, considering other cars in the segment have an external opening option too (although some, like the Maruti Wagon-R, lack an internal release mechanism – give some, take some). It may be a minor point, but a single wiper has to work twice as hard at clearing water from the windscreen compared to a pair of windscreen wipers. While the design can save on costs, eliminating the need for a more complex wiper motor mechanism, the wiper is not as effective in pouring rain as it has to cover a larger sweep distance (and should be much faster at doing it). Other cars that have single wipers – the Toyota Etios and Liva, and the Tata Nano again purely for budgetary reasons. « Volkswagen Vento diesel automatic sedan in the works for India?